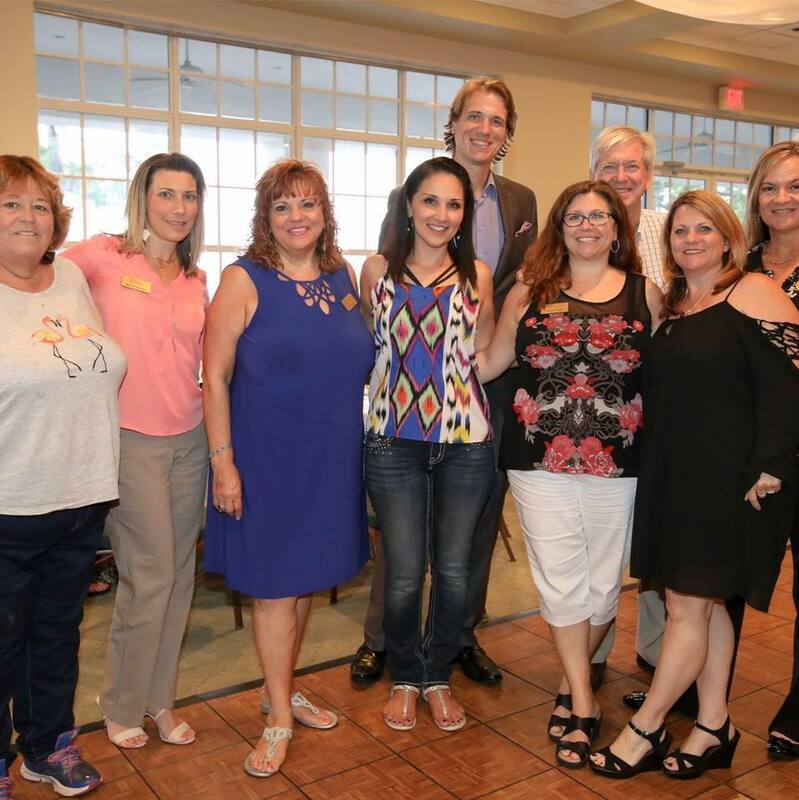 The Treasure Coast Advocates for Seniors (TCAS) continually strives to enhance and grow the membership in accordance with the mission of TCAS. 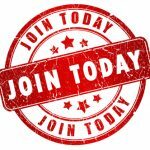 Developing membership requires both recruitment and retention efforts. New members bring important benefits, including diversity, fresh ideas, and new energy. Existing members are crucial to sustaining the organization’s membership and continuing the good works of your organization. Below are the names of Members of Treasure Coast Advocates for Seniors.